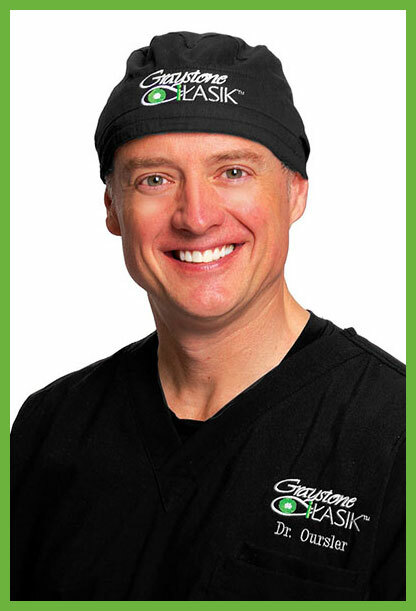 Dr. Oursler is Graystone Eye’s board certified and fellowship trained refractive surgeon. In practice for almost seventeen years, he and his staff have performed thousands of LASIK procedures and have consistently been named one of LaserVision’s Top 100 LASIK surgeons in the United States. “It’s a blessing to be a doctor; and I couldn’t be successful without my team. They are a valuable part of my patients’ success.” When he isn’t at work, Dr. Oursler loves spending time with his wife and children. Adair has been with Graystone since 2015. She has a Masters of Science in Rehabilitation Studies, and a Bachelors in Psychology. She enjoys being with her team; seeing the big smiles from their patients, and celebrating their patients’ success stories! “It’s incredible being a part of the experience our patients have when they can see without glasses or contacts!” Adair loves early morning exercise, tennis, and watching her children play sports! 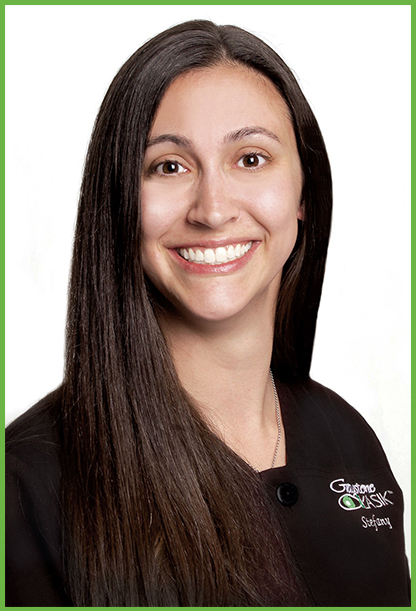 Stefany has been with Graystone since 2011 as a Certified Ophthalmic Assistant. Stefany is also VISX and IFS (Laser) certified. “I love hearing our patients’ stories about being able to see 20/15 the day after surgery; and the mothers who can now see their babies in the middle of the night without reaching for glasses!” Stefany enjoys spending time with her family and friends, as well as enduring the adventurous outdoors! 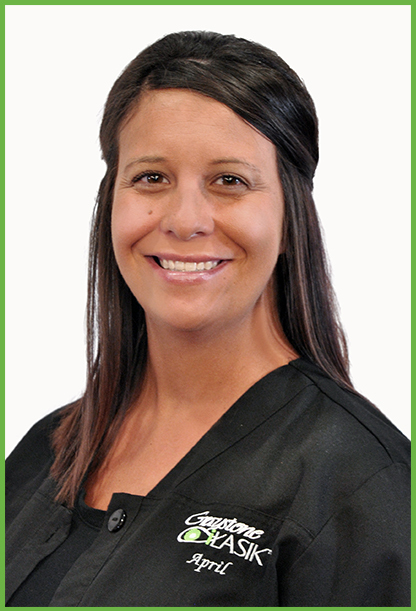 Meredith has been with Graystone since 2014 as a Certified Ophthalmic Assistant. She is also VISX and IFS (Laser) certified. “I love that I get to meet new people every day, and make a difference in their lives!” When Meredith isn’t working with patients, she enjoys being outdoors, shopping, TV, and spending time with her family! 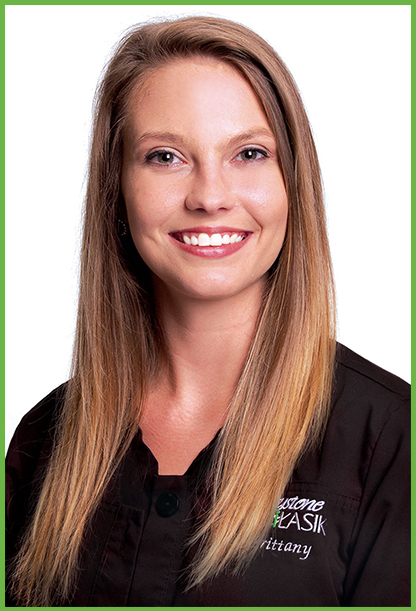 Brittany has been with Graystone since 2015 as a Certified Ophthalmic Assistant. She is also VISX and IFS (Laser) certified. “It’s really a pleasure being a part of the surgical team, and assisting in the vision correction process. 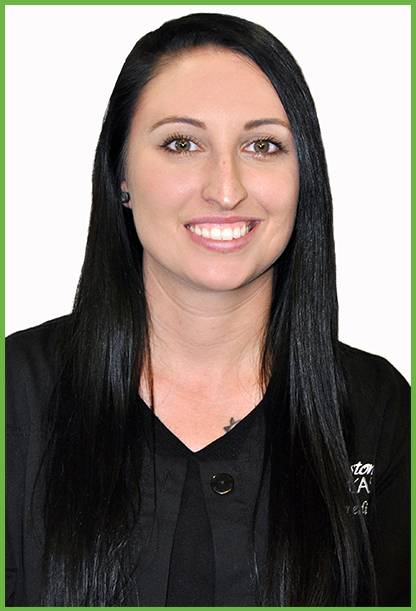 I love seeing our patients reactions!” In Brittany’s spare time, she enjoys hiking and playing with her cat! 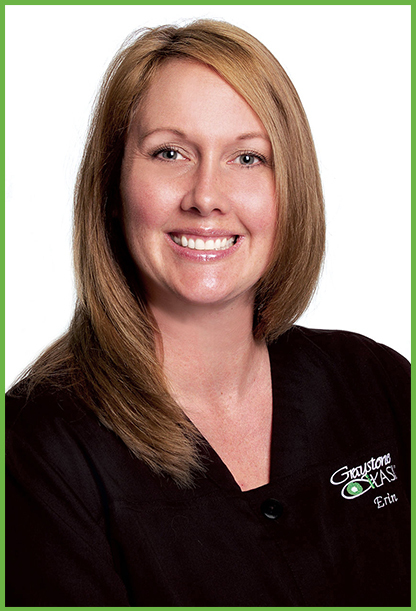 Erin has been with Graystone since 2012 as a Certified Ophthalmic Assistant. She is also VISX and IFS (Laser) certified. “I love helping people achieve their best visual outcome, so they may happily live life the way they want!” When Erin isn’t helping in the surgery suite, she spends time with her beautiful twin daughters; who are teaching her the lesson of being patient! April is the Vision Correction Coordinator. 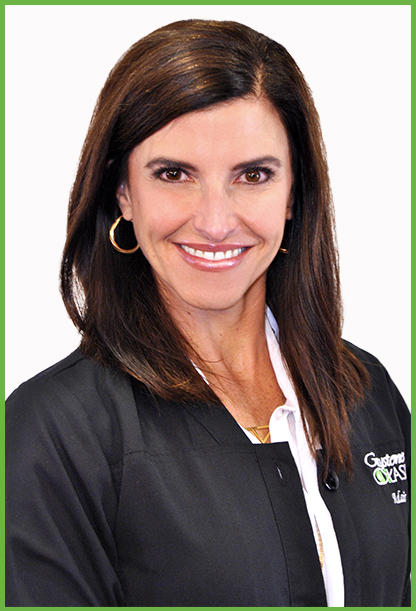 She enjoys working side by side daily with our refractive team to give our patients the experience they deserve. Every individual on our team serves a vital role in making every patients’ experience a memorable one. “It is a true blessing to be able to walk through the surgical experience with patients and watch the emotional reactions when they are able to see things like never before!” When April is not working, she enjoys spending time with her husband and children and spending time outdoors.